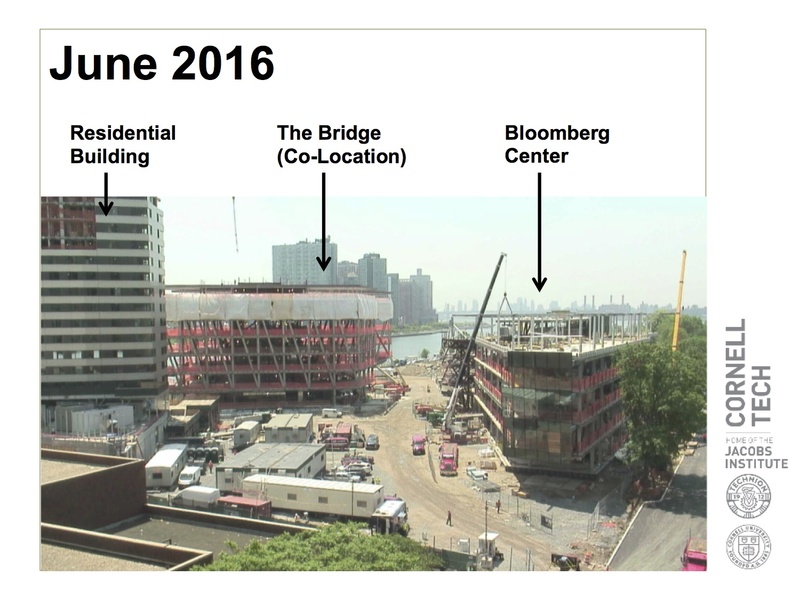 Below is a screenshot taken today from the Roosevelt Island Cornell Tech campus construction site web cam positioned on the Queensboro Bridge. 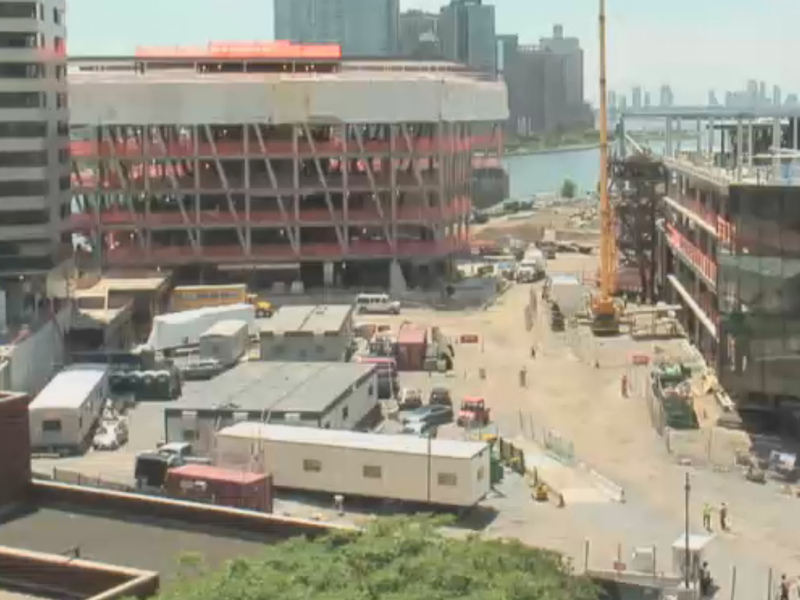 Click here for a live shot of the Roosevelt Island Cornell Tech campus construction site and NYC East River waterfront. Roosevelt Island used to have web cams looking south from Southtown facing the Tram Station and looking north from the Octagon building but those web cams are no longer active. 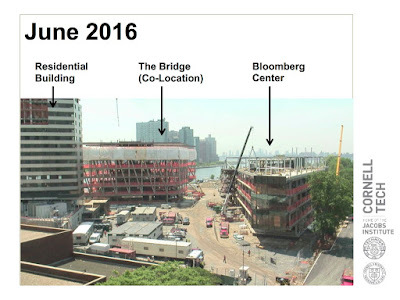 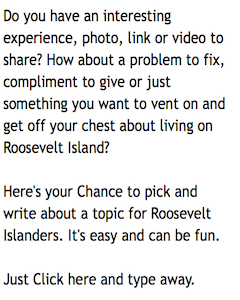 If you have a Roosevelt Island web cam or know of one, please let me know and I am happy to share the link.